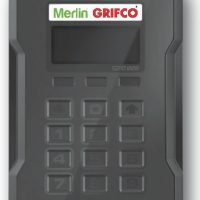 With the launch of its hugely successful portfolio of sectional carpark door operators (namely S-Drive and LS-Drive), Grifco has released a “Transmitter Management System” for multi-tenanted apartment buildings. 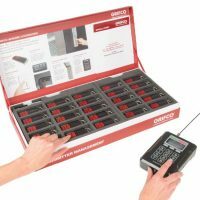 The core of the range is the separate STAR1000EVO Transmitter Management Device which has excellent functionality with transmitters. 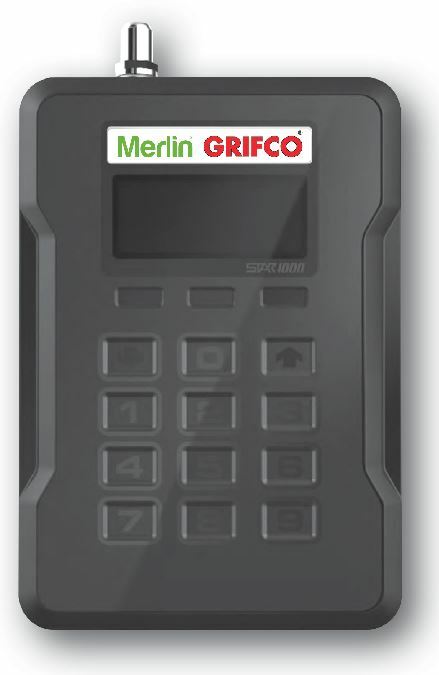 The STAR000EVO can add, pause or delete up to 1,000 Security +2.0 transmitters, making it ideal for applications where tenants are coming and going. 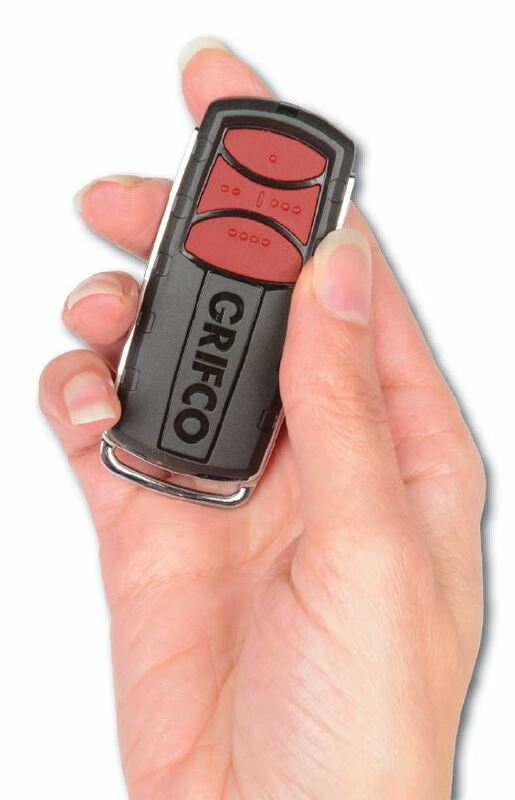 Grifco has always offered a broad range of wireless transmitters from keyring to car visor to the very popular wireless security keypad. 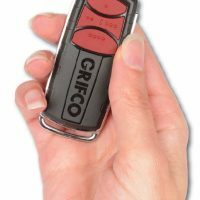 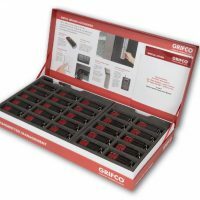 Following the recent launch of the E960G 4-channel transmitter, Grifco has created a professional “hand-over” pack for end users to better manage multiple devices. 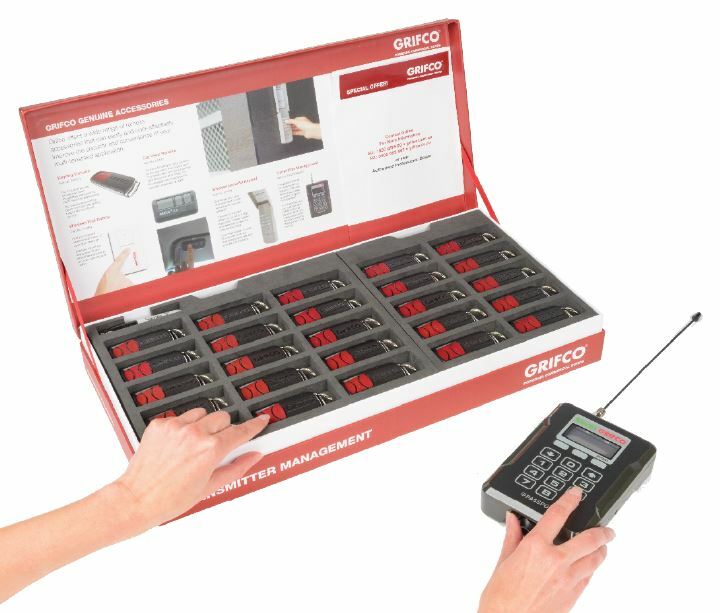 The Transmitter Management Pack (Model GTM-E960G-50) contains 50 x E960G Transmitters in a beautifully presented gift box. 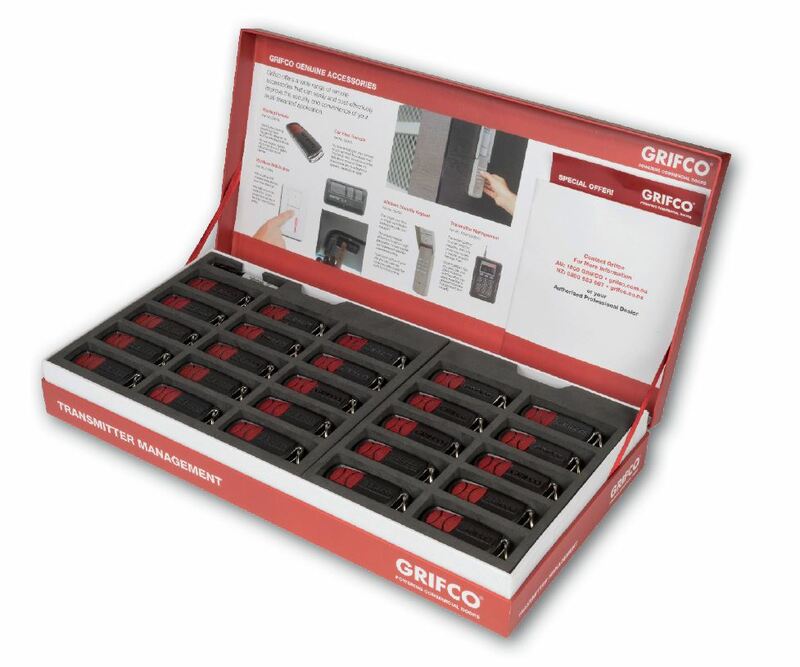 Inside are 4 removable trays that allow bulk transmitters to be manipulated and learned to the receiver quickly.